Skin, specially face, is something you should not take for granted. A lot of care is required for a healthy, glowing, flawless skin. Fortunately in this day and age we have many good options for helping us make sure that happens. I tried the new Oriflame Optimals Cleansing system (Cleanser and Toner) and the results were different from what I expected. I tried the Oily skin variant. There are two variants in the Optimal Cleansing Gel and Toner Series, for oily skin and for dry skin. The product's goal is to give you a healthier, clearer, happier skin by using ingredients that are natural. I will first share something a bit embarrassing. When I was reviewing this product I only focused on the Cleansing Gel part, didn't read the details on the back. So I put it on my face and started massaging and it got sticky and was not coming off with a cotton bud. I got confused and then finally read the directions at the back and it said "lather and rinse"..oopsie. It's a Cleansing Gel wash :p hehe silly me! "Lightweight gel formula that effectively purifies oily skin and removes make-up, preparing your skin for your toner application. With patented antioxidant Lingon 50:50™. 200 ml." The over all experience is satisfactory. I tested this Cleansing Gel for over a week. Washed my face once in the morning and once at night. - Skin is literally 'Squeaky Clean' after using this and actually breaths. - Refreshing fragrance, a fusion of rain, leaves and a hint of flower blossoms. I LOVE the smell. - Great for after work face wash routine. When you come home tired from day's work, pollution, etc. This really gets rid of dullness, dirt and impurities from your face. You can see and feel the difference. Many people skip the toner and after washing their face directly use moisturizer. I am a big fan of toners and for valid reasons. "Follow your cleanser with this purifying toner that also helps to close pores. With patented antioxidant Lingon 50:50™. Your skin is now ready for your day or night cream. 200 ml." I have been using Clean and Clear toner forever now and also tried Body Shop Tea Tree Oil Toner. 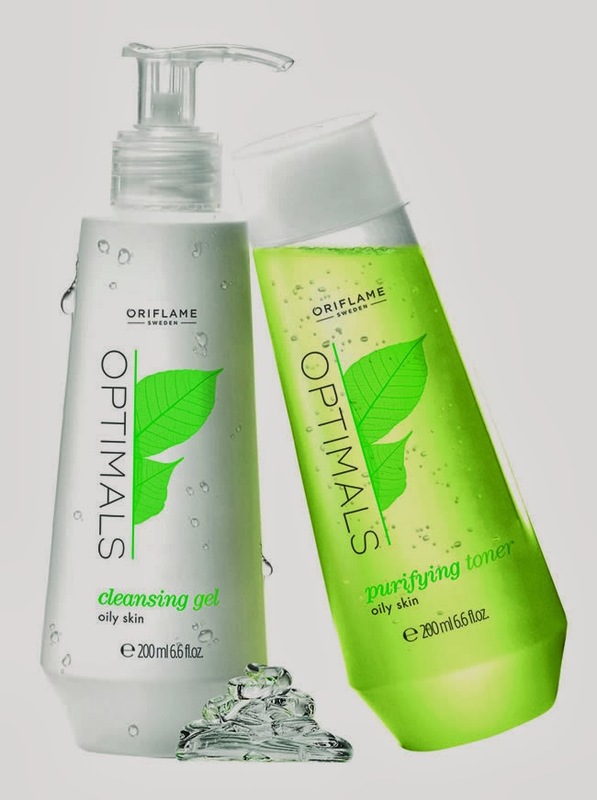 The truth is I am quite particular when it comes to choosing toners and after a very long time Oriflame Optimal Purifying Toner has become an add-on to that very select group of toners I use. - It minimizes pores and tightens skin after cleansing. - It restores the PH balance of your skin after washing our skin is acidic and the alkaline in face wash can disturb the acidic level which can lead to extra production of oil. The toner prevents that from happening. 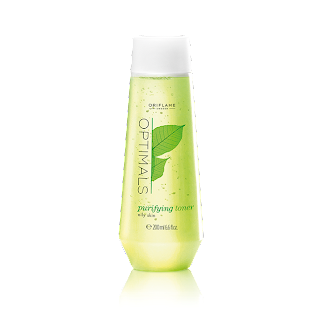 - Refreshes and gets rid of any left over impurities after washing. - Easy on the skin. Not harsh like a lot of toners I have come across. Its gentle on your skin without creating red patches. - Can dry your skin, best suited for Oily /Combination Skin. A moisturizer should be used after it's application. I was pleasantly surprised and quite happy with the quality of the product. I would recommend Oily Skin ladies to give this product a chance, its Good. I have oily skin. I also like that this brand is cruelty-free. Hi,i have acne prone skin.i am recommended to use non-comedogenic products.can i use this? Pooja the toner is really good AND I am completely in LOVE with the smell...so YUM! I am hooked on this now :P Specially the toner! 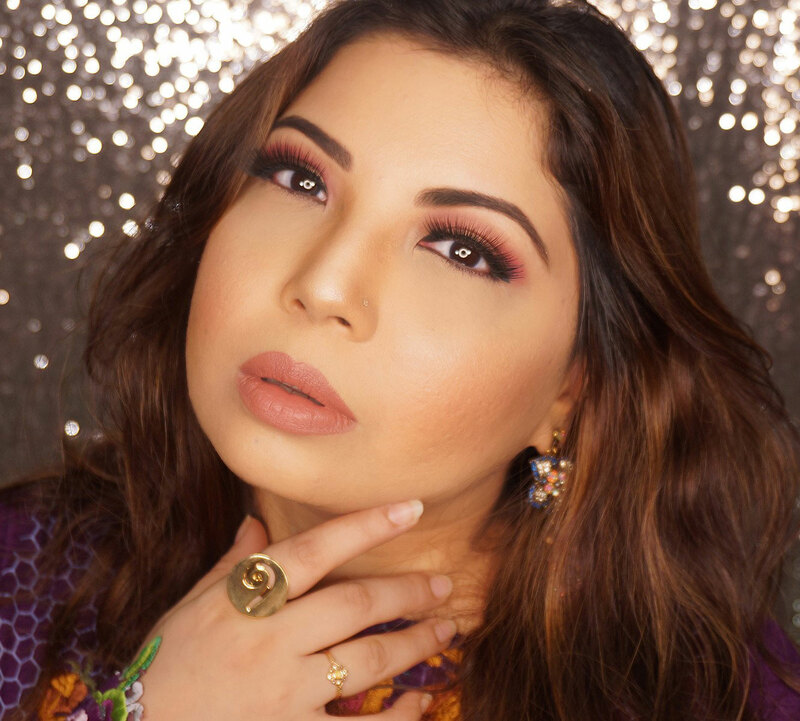 Bhanu as far as skin care is considered even MEN should take care of their skin. You should definitely use a nice face wash as well as a toner and make sure you use a mattifying sunscreen as well to protect your skin from sun damage.